For years, Human Made has focused on delivering powerful digital solutions for enterprise and transforming the way people interact with some of the most visited websites in the world. We’ve remained passionate about open source tools: building and contributing towards them and using them to drive business value for our clients. We’re really delighted to be recognised and honoured with this award. Tom, Dee, and Dasha hang out at the annual company retreat. Clutch is a B2B ratings and reviews agency that connects buyers with top service providers around the world. Clutch’s extensive research enables them to effectively provide buyers with the important market insight needed to make crucial business decisions. The dedication of their analysts to gather relevant and insightful information is increasingly important to ensure a fair and high-quality review system. This year, Clutch have introduced a new award: The Clutch Global 1000, a collection of the top 1000 B2B companies. Clutch look into a companies ‘ability to deliver: number, recency, and quality of client reviews; clients served, work portfolio, and brand reputation and visibility in their target market’. In their own words, this award ‘recognises companies that have gone above and beyond for their clients’. 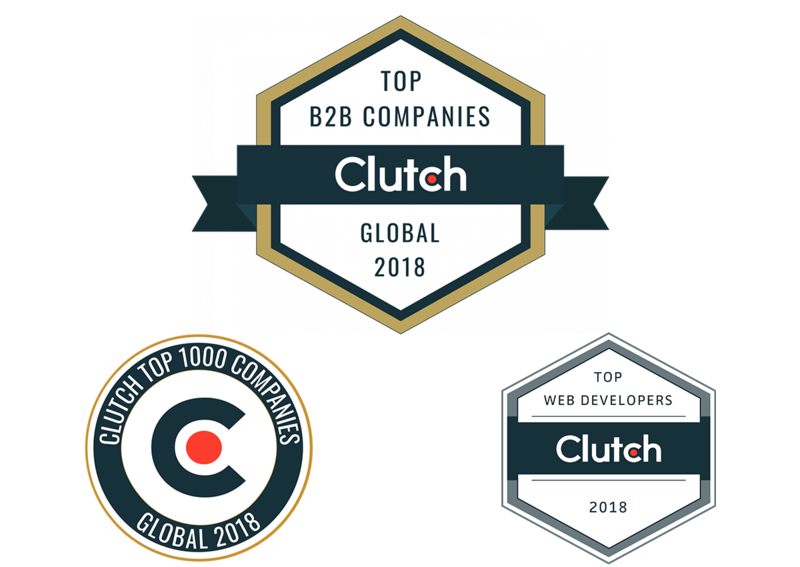 We’re absolutely honoured to appear as a top B2B company on Clutch’s Top 1000 Global 2018 and included in their list of Top 200 WordPress Development Companies. Our time in the industry has seen us accumulate over 470 years of WordPress experience, so it’s a huge honour to be recognised with this award. Especially as we share the space with a number of companies that we admire and respect. 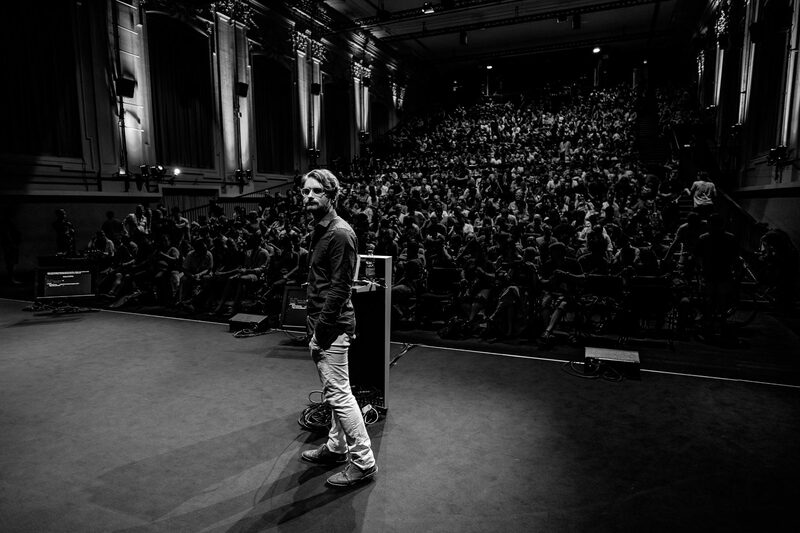 2018 was a year worth celebrating, with healthy growth in the company and exciting changes ahead. We welcomed 12 new people to the team across several departments, and celebrated growth in Japan. 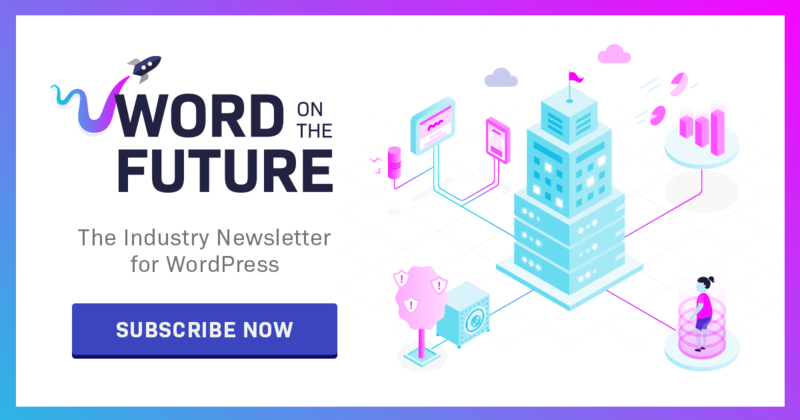 Early in the year, we released a project we’d been planning for some time: Word on the Future, a monthly newsletter providing news, insights, and curated opinions on topics related to enterprise WordPress and digital platforms. For full access to all our resources please subscribe to Word on the Future. 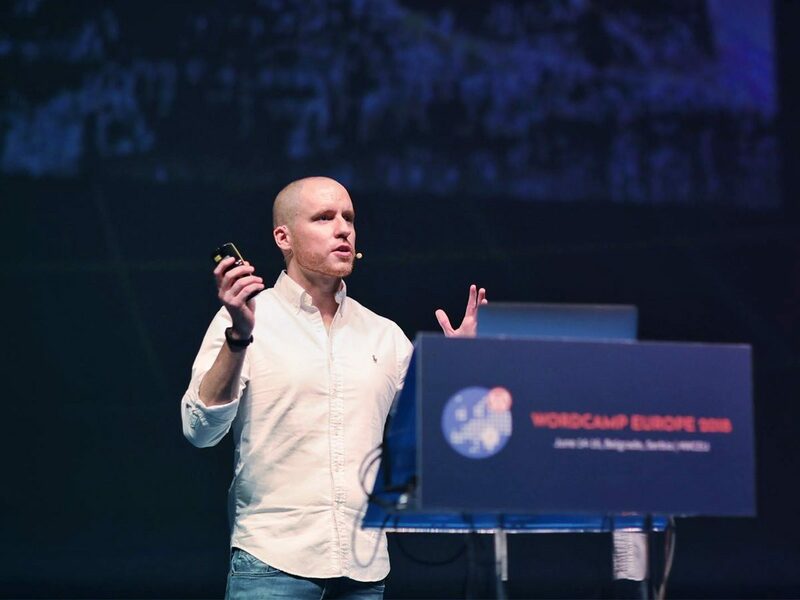 We participated in and contributed to a number of events, notably the Newsroom Summit at WAN-IFRA and WordCamp Europe 2018, the largest WordPress conference in the world. As WordPress.com VIP partners, we’ve also worked with WordPress.com VIP to organise and present at Big WP, in London and New York respectively. Our continued involvement with and contribution to the REST API saw us re-release our previously titled, ‘Talking to 28% of the web’. This time we featured case studies from TechCrunch, ustwo, NPM, and Fairfax Media, and re-published ‘Headless WordPress: The Future CMS’. We’ve also been busy pushing the boundary of what’s possible with WordPress, and have shared Our React Tools for WordPress, as well as the more recent, Hot Module Replacement for Gutenberg Blocks. We celebrated our open policies with the release of our Client Handbook, demonstrating how we work and how we build some of the world’s most recognised websites on WordPress. 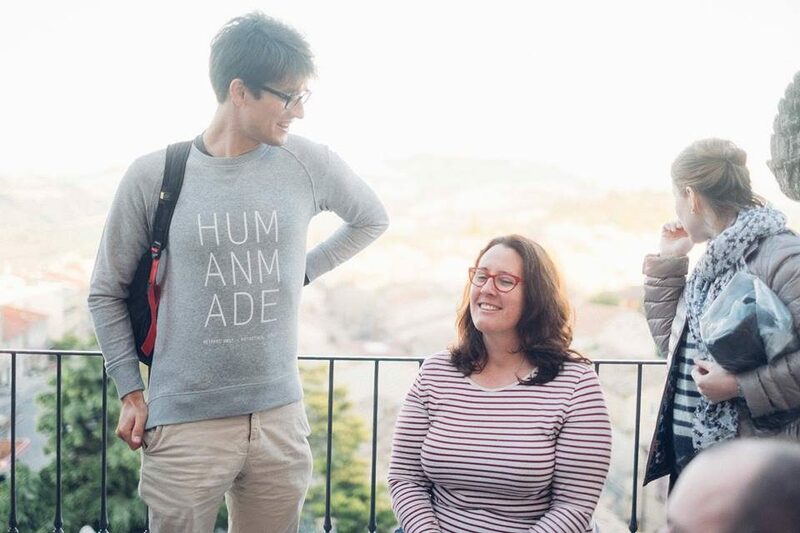 We also open sourced our Human Made Company Handbook, in an effort to share some of the things we’d learned building a distributed company with 60+ people. 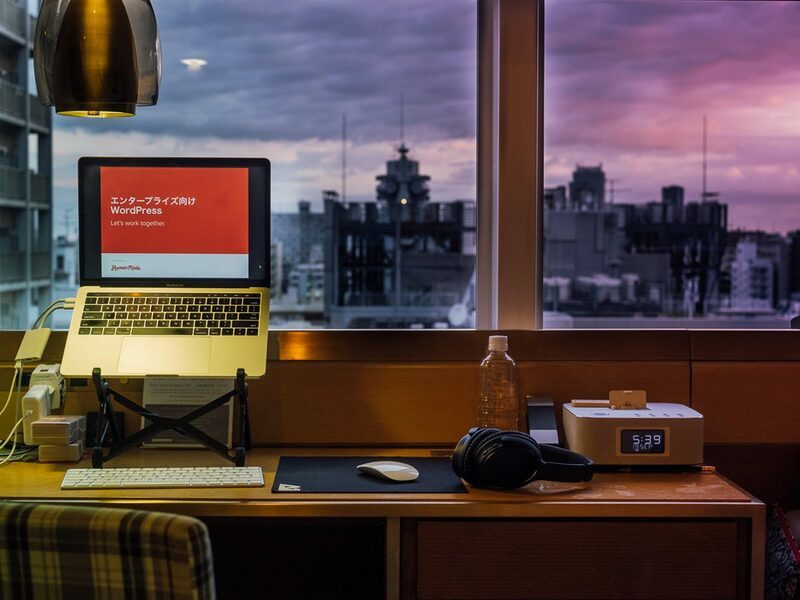 On top of this, we’re working with clients across the globe helping them transform their newsrooms with modern tools and adopt open principles, just to list a few! If you like what we do and want to join a friendly, ambitious, and growing distributed team, check out our open positions here, and don’t hesitate to get in touch if you have any questions.